How to Apply For Denmark Business Visa? This visa is designed for business visitor people who visit other countries temporarily for looking for ways to grow their business, investor to advance their business relationships. Thus the business visa is for all those people who want to visit Denmark for a short period of time for the business purpose. The purpose of a visit can be anything related to business like business meeting, conference, invest, looking for ways to grow business or for developing advance business relationships. This visa is valid for only 90 days. So the applicants who want to visit Denmark for some business activity can apply through this visa. They can stay in Denmark for 90 days which are enough for the purpose. There must be an actual commercial relationship between the applicant’s own company/organization and the company/organization in Denmark which they wish to visit. The Danish company/organization must be registered in the Central Business Register (CVR). The purpose of the applicants’ visit must be related to their line of business in their country of origin. This visa allows the applicants to visit in all Schengen countries. In other words, the applicants who are a holder of this visa can visit Schengen countries for their business purpose. This visa helps an entrepreneur to grow their business. The applicants can visit Denmark for 90 days. 90 days are enough to gain knowledge to grow a business. It also helps in creating business relationships with the people doing business in Denmark. As Denmark has a strong economy because of the contribution of people earning there. So this visa is going to help the applicants to learn their business culture to grow their business. 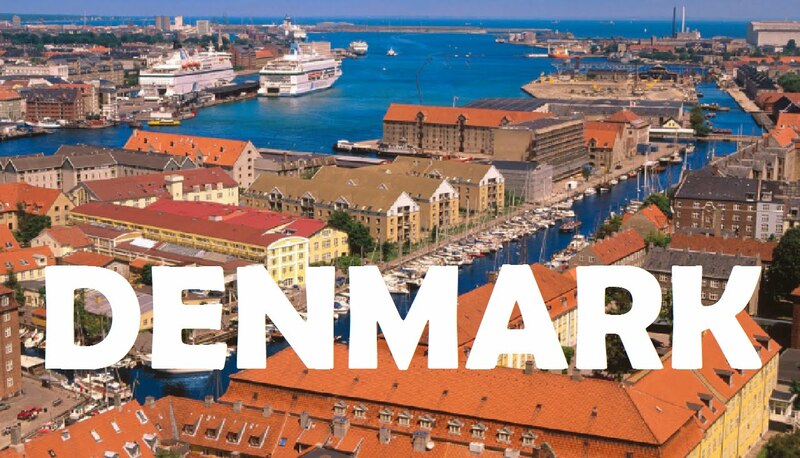 Through this visa, the applicants get an opportunity to invest in business and to develop advance business relationship in Denmark gets an opportunity to do these by staying on business tourist visa in Denmark. The applicants must have passport or other form of valid travel document must be valid for three months past the visa expiration date.